These athletes were on the road to success, but they got caught up in money schemes that would end up costing them. There is a lot of money to be made in college sports. Most of it is done legally ... but not all of it. Gamblers, boosters making unauthorized payments to players, those looking to profit from players' success: There is no shortage of illegal ways to make money when it comes to sports. Here are some of the biggest money-related NCAA scandals. In 1985, the NCAA discovered that Southern Methodist University and its boosters had been paying football players to play there, and the school was subsequently put on probation for three years. When it was revealed that SMU continued paying players in 1986, the NCAA levied its toughest sanctions, known as the "death penalty," on Feb. 25, 1987. 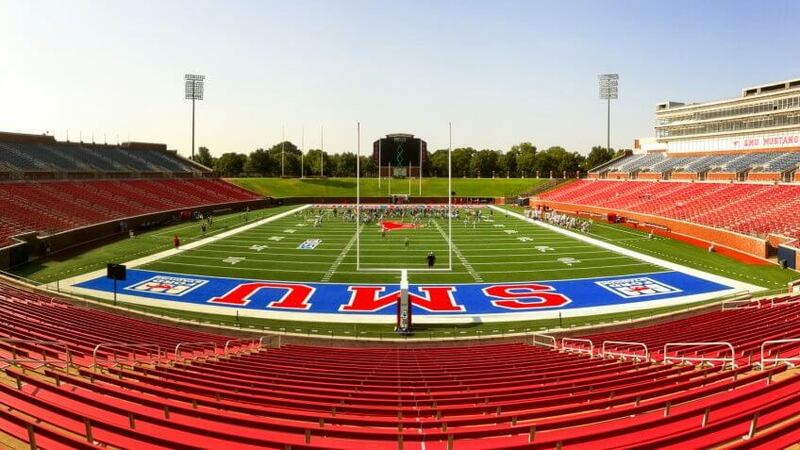 Under the ruling, SMU was forced to sit out the 1987 football season and would not be allowed to play home games in 1988. Without home games, the school decided not to field a team at all in 1988. Over the next 20 years, SMU had only one winning season. Adjusted for inflation, CNBC estimated that SMU lost "at least $25 million" based on falling fan support during that time. This remains the only time the NCAA has handed out the death penalty to a football program. It has been used four times for other sports programs, though: University of Southwestern Louisiana basketball (1973-75), University of Kentucky basketball (1952-53), Morehouse College Soccer (2004-05) and MacMurray College Tennis (2005-07). When it comes to gambling, everybody is always trying to find an edge. Being able to affect the outcome of a game is usually a sure-fire way to gain that edge over an opponent. 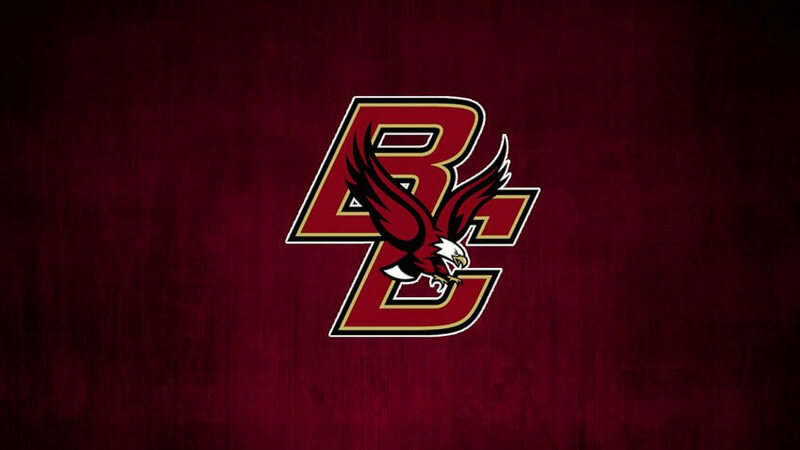 In the 1978-79 season, mob-affiliated gamblers — some of whom were the basis for the 1990 Martin Scorcese film "Goodfellas" — paid three members of the Boston College men's basketball team to have them purposely affect how the Eagles would perform against the point spread in several games. After becoming a government informant, Henry Hill told prosecutors BC forward Rick Kuhn, shooting guard Ernie Cobb and point guard Jim Sweeney accepted money to purposely keep games closer than they may have otherwise been. Cobb admitted to accepting $1,000 but wasn't prosecuted. Sweeney fessed up to taking $500 under duress and escaped prosecution. Kuhn acknowledged his role in the scandal and was the only one convicted. In the end, the mobsters made money in at least four games but lost money in three. Current college athletes can gain a lot from their schools' sports programs, but they aren't supposed to benefit from sports memorabilia. That didn't stop members of the Ohio State football team in 2010. Five players, including star starting quarterback Terrelle Pryor, were suspended for the first five games of the 2011 season after it was found they traded championship rings, jerseys and awards in order to get tattoos. Rather than stick around for a shortened senior season, Pryor declared himself eligible for the NFL's 2011 supplemental draft. The Oakland Raiders selected Pryor in the third round. The Buckeyes coach at the time, Jim Tressel, resigned on May 30, 2011, in the wake of the scandal. It was previously revealed he knew about the tattoo scandal before it came to light and had been suspended for two games in the 2011 season. He was also fined $250,000 for keeping it under wraps. Ohio State also received a one-year bowl ban for the scandal. 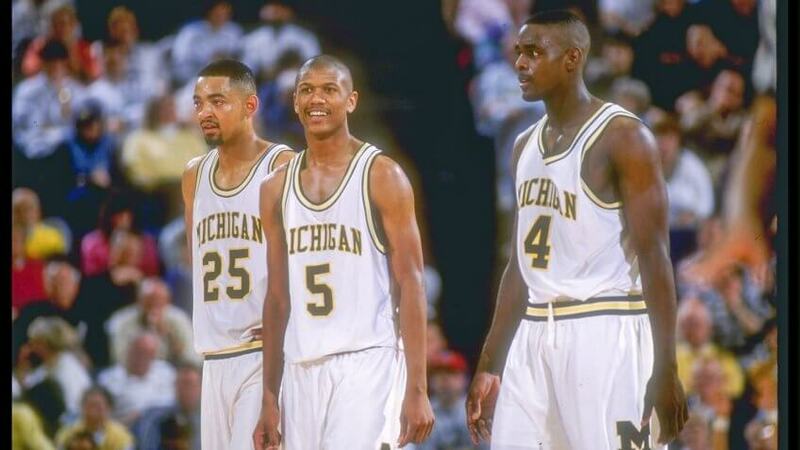 The Michigan basketball program had one of the most celebrated recruiting classes of all time in 1991, a group that became known as the "Fab Five." However, the group's legacy was tarnished by a scandal involving payments from a Michigan booster. Ed Martin, a former auto worker who was eventually charged with running an illegal gambling business and laundering money, admitted to lending $616,000 to four Michigan players in the 1980s and '90s. One of them was one of the most celebrated members of the Fab Five, Chris Webber. The Fab Five led Michigan to the Final Four in 1992 and 1993. But in response to Webber's involvement in the Martin scandal, Michigan self-imposed a punishment in November 2002, vacating the entire 1992 season, Webber's sophomore year. The NCAA added more sanctions in May 2003, including having Webber disassociate from the program for 10 years. Webber, who went on to NBA fame and fortune, pleaded guilty in July 2003 to a charge of criminal contempt in order to avoid jail time. He admitted to lying before a grand jury and to receiving $38,200 from Martin. Martin previously testified that he gave Webber $280,000, a claim denied by Webber and his attorney. 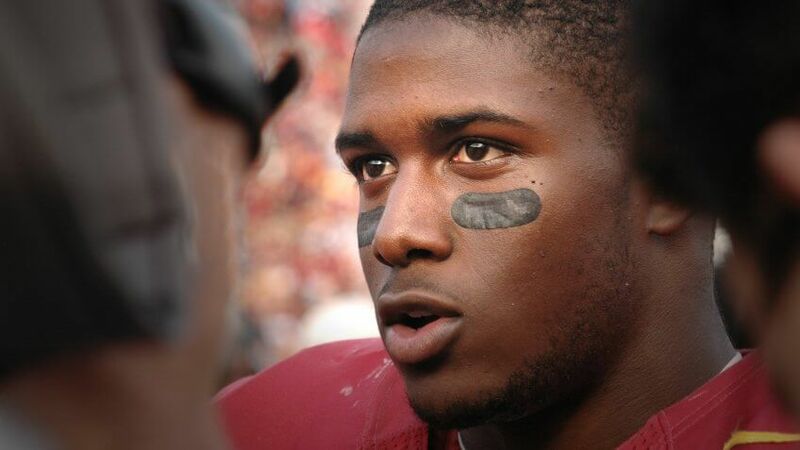 Running back Reggie Bush led USC to the 2005 and 2006 championship games. Four years later, the NCAA came down hard on the Trojans for improper gifts and benefits paid by agents to Bush and former USC basketball player O.J. Mayo. The NCAA ruled USC had to vacate 14 wins from the 2004 and 2005 football seasons in which Bush played, including the 2005 Orange Bowl in which the Trojans won the national championship. The school was banned from the postseason for two years and had to surrender 30 scholarships over a three-year span. USC issued self-imposed sanctions for the basketball program, including vacated wins from games Mayo played in the 2007-08 season and a one-year postseason ban, which the NCAA accepted as all the punishment needed. The scandals rocked the USC athletic department, leading to a complete overhaul of the top spots at the school. Bush announced in Sept. 2010 that he would return the Heisman Trophy he won in 2005. In 1951, 32 players from seven schools were implicated in a point-shaving scandal that involved gamblers with ties to organized crime. The players involved in the scandal manipulated point spreads to help the gamblers win their bets. Seven of the players were on the City College of New York team that won both the NCAA championship and the NIT title in the 1949-50 season. Other schools that had players involved included Long Island University, Bradley, NYU, Kentucky, Manhattan College and Toledo. Most of the players involved either received suspended sentences, were acquitted of their charges or had them dropped altogether. The bribes they received ranged from $50 a week to lump sums of up to $3,000. In the wake of the scandal, CCNY dropped its athletic teams down to the Division III level. Kentucky basketball was suspended for the 1952-53 season. And LIU shut down its entire athletic program from 1951-57. The University of Miami athletic department has been no stranger to money-related sports scandals. In 1994, a Miami Herald investigation revealed Hurricanes football players were paid bounties for big plays in football games, with awards set by former 2 Live Crew rapper Luther Campbell. 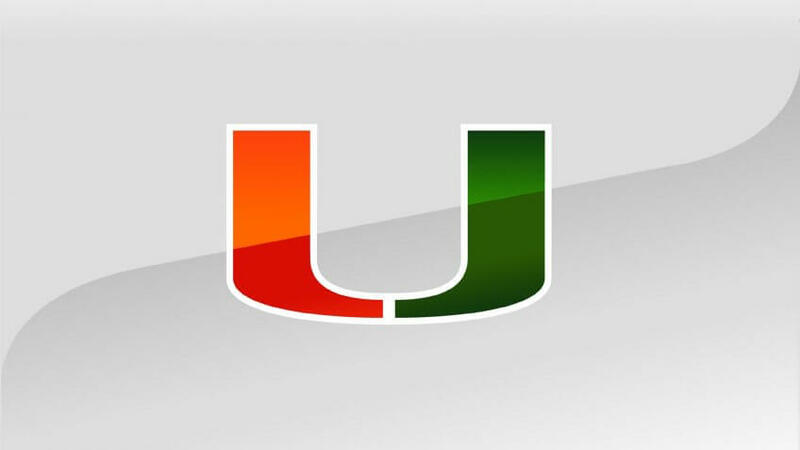 In 1995, the NCAA found Miami guilty of multiple rules violations that included excessive financial awards, Pell Grant fraud, pay-for-play payouts and failure to follow its own drug-testing policy. In 2002, Miami booster Nevin Shapiro upped the ante in a big way. Between 2002 and 2011, Shapiro, who is in prison for running a $930 million Ponzi scheme, said he gave improper gifts and benefits to 73 Hurricanes football players, as well as athletes on the basketball team and other sports. Shapiro, who spelled out his actions through jailhouse interviews with Yahoo Sports, allegedly dispensed money, prostitutes, cars and vacations (among many other gifts) to the players. Shapiro said at least seven coaches and university officials knew of his gifts. Miami self-imposed sanctions in November 2012, which included a postseason football ban. The NCAA followed that up with more sanctions in October 2013, saying that Miami was to lose nine football scholarships and three basketball scholarships over three years. It also issued a five-game suspension for former basketball coach Frank Haith, who had moved from Miami to Missouri by then, and three years' probation for Miami and other penalties. 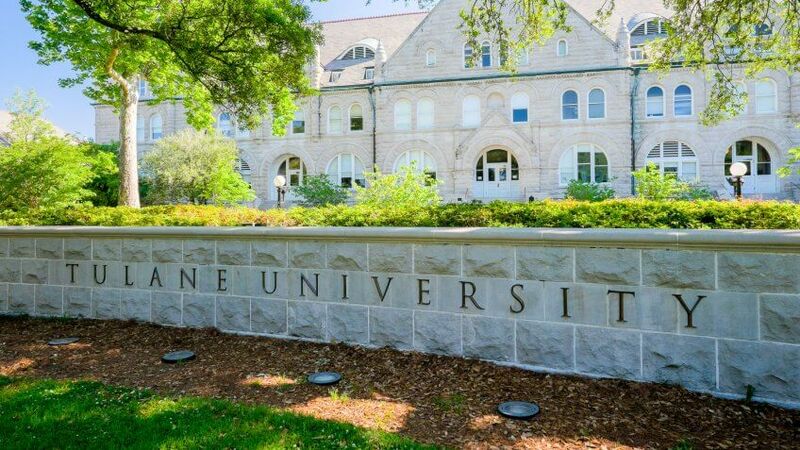 In April 1985, three Tulane basketball players (including the team's star John "Hot Rod" Williams), three students at the university and two others were indicted in a point-shaving scheme. The players were accused of shaving points in two games in February 1985, with a third game mentioned in the indictment. The indictment said $13,500 was involved in a win over Memphis State and $3,500 in a win over Southern Mississippi. The day the indictments came out, Tulane announced it was dropping its basketball program. 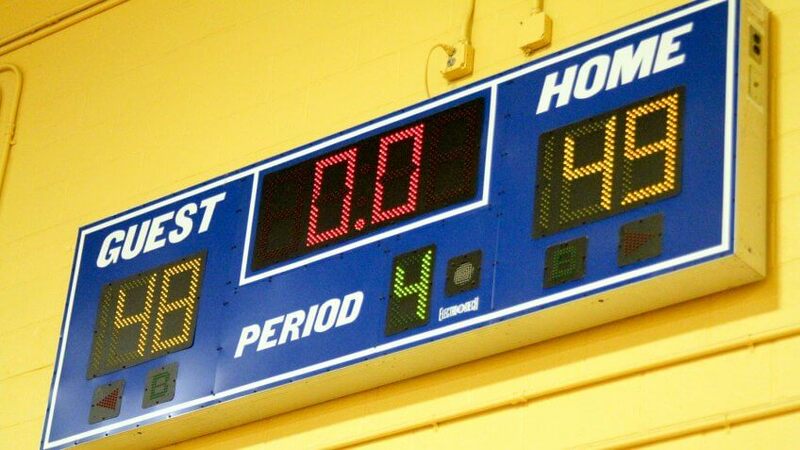 Aside from the point shaving, it was revealed the school's basketball coaching staff was making illegal payments to players. Williams, who went on to have a nine-year NBA career, was tried twice for the point-shaving scandal. After his first case ended in a mistrial, he was acquitted in the second one. Three years after the scandals broke, the Tulane basketball program was reinstated. Americans would rather while away the hours on social media than manage their money.